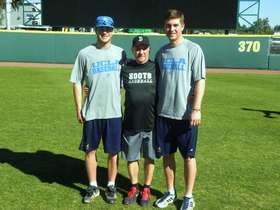 The "HOOTS" Baseball Club has established themselves as one of the top amateur baseball teams in the nation. 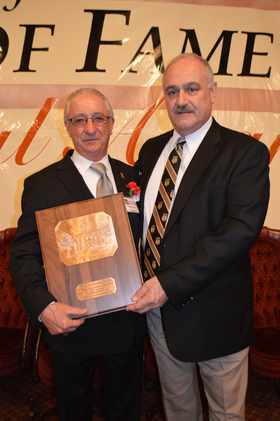 This 'Tradition of Excellence' goes beyond our past success as a team, as we are equally proud of the accomplishments that our players have achieved at the collegiate and professional level of baseball. Consider that in the nation, only a few select teams can boast of their success as achieved by the HOOTS. 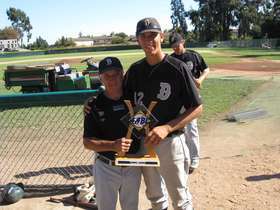 "TRADITION LET'S YOU LEAN ON GREATNESS"
2012 Champion Wally Kincaid Wood Bat Invitational, Pepperdine U. 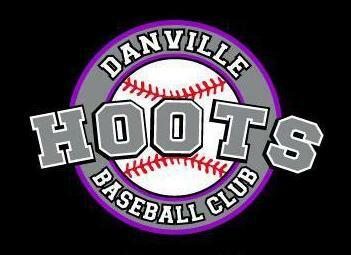 The HOOTS Baseball Club, founded in 1991, had it's early beginning in American Legion Baseball as Danville Amateur Baseball from Post 246. 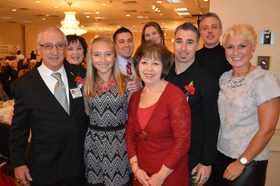 Players from local high schools comprised the roster for all of the club's early years. 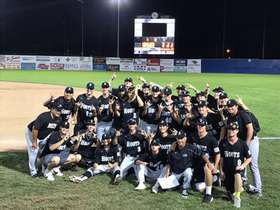 Led by the talented class of 1996, the club won it's first American Legion State Championship in historic Yountville at Borman Field, advanced to the Championship game of the West Regional in Gillette, Wyoming and suffered a difficult loss to keep the team from their first American Legion World Series. It is here where the foundation of the club began, the standard of high achievment and committment were met, and the now curious but famous name HOOTS Baseball began. 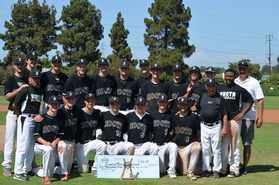 From that 1996 season, HOOTS began a journey in American Legion Baseball that saw them achieve multiple California State Championships, three World Series appearances, and the American Legion National Championship in 2000. 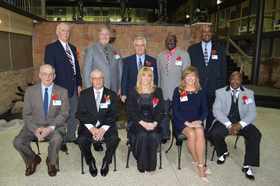 But, as the geography of their base area changed, and the advent of showcase baseball began, the club slowly moved from American Legion Baseball and in 2005 affiliated with Connie Mack Baseball, a division of American Amateur Baseball Congress. 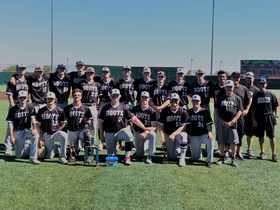 While a greater competitive challenge, the 2009 HOOTS won both State and West Regional Championships in Connie Mack Baseball to advance to the World Series in Farmington, New Mexico and become only the second team in fifty years from Northern California to achieve that goal. These accomplishments are outstanding, but it is also important to note that since 1996, over 90% of the HOOTS players go on to play college baseball. Today, players have choices, but the strength of our program has been from the local players staying home to make the HOOTS one of the top teams in the country year after year. That commitment, during the fall program and the summer schedule, has separated us from all other baseball programs. 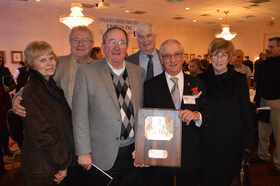 Our silent creed, "Champions Are Made When No One Is Watching" has served us well for many years. It also has led us to make a commitment to our players, to teach the game as well as give them the opportunity for exposure to college coaches and professional scouts. With that in mind, our schedule is packed with games against teams from all types of leagues that have excellent reputations. Regardless of their national affiliation, we compete where the best teams play, and our tournament schedule is outstanding. Many players join the HOOTS from the Fall Development Program which operates on Sunday only during the off season. All players are welcome to participate. Players are selected for the HOOTS Summer teams from the fall program and by invitation from the coaching staff. Please contact Coach Don Johns at 925-820-0481, or email at don.johns@att.net for further details regarding the HOOTS Baseball Club. Disclaimer: This site is intended soley for the information and entertainment of the Danville Hoots Baseball Players, Parents, Coaches and Fans.